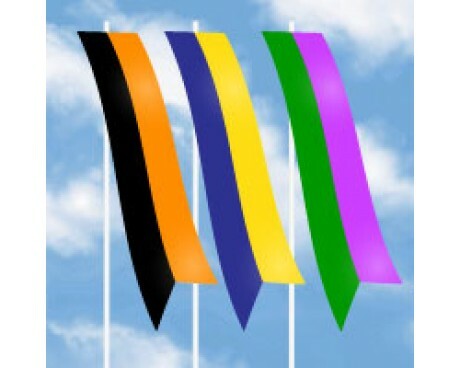 Wind dancer banners are the perfect way to add color and movement to your parking lot, store front or festival! These flapping and fluttering flags float high above vehicles, tents and everything else so that they are visible from a long way away. The colors and movement are sure to catch attention. 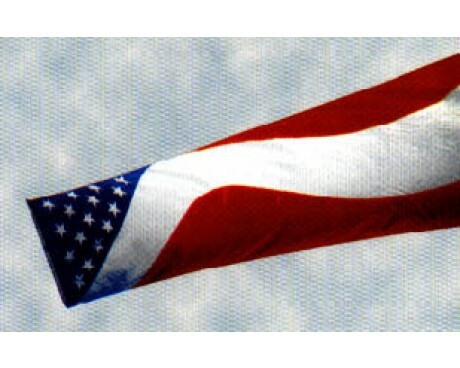 Choose from our patriotic and colorful designs or solid nylon flags. Want something a little more personal? 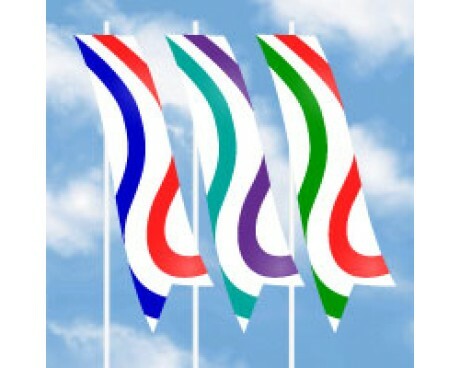 We would be happy to print custom wind dancers in your logo colors or with your artwork on them. 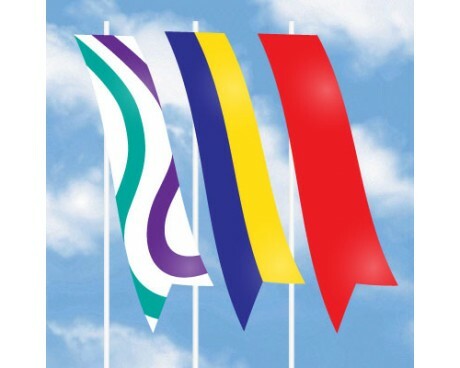 You're customers are going to love these flags! 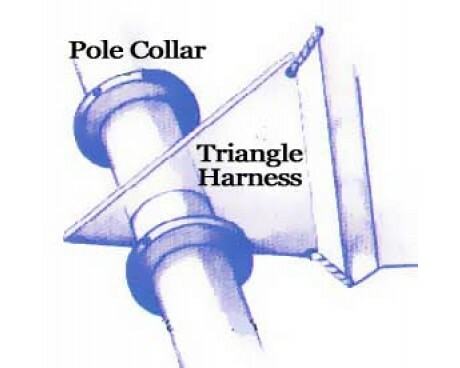 These unique shaped flags require special hardware kits to mount to our superflex flagpole. 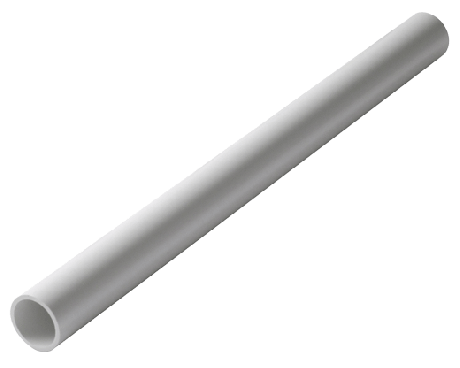 The installation is easy and a diagram is included with the kit. You're going to love these flags!